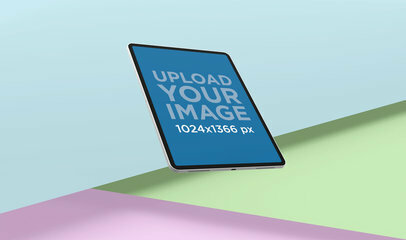 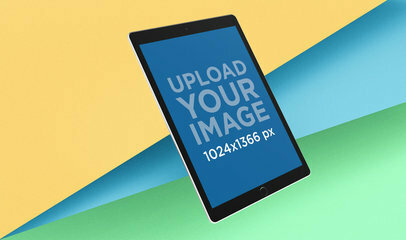 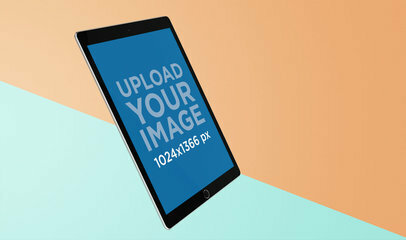 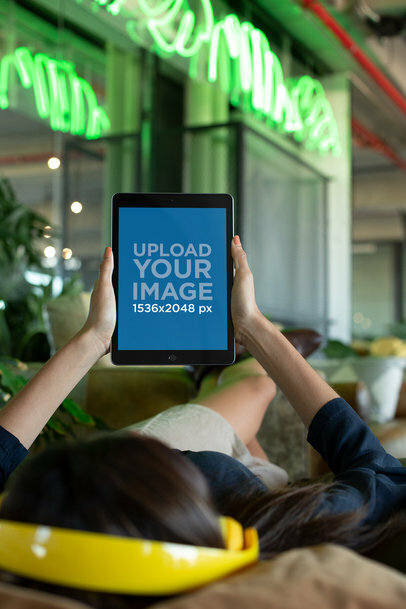 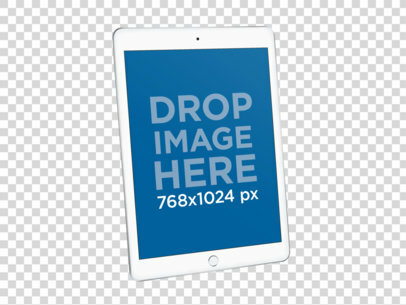 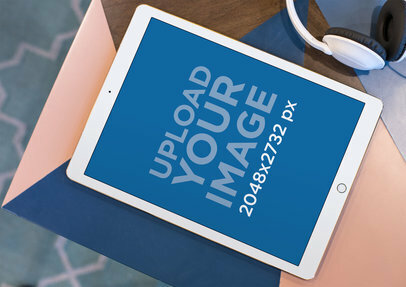 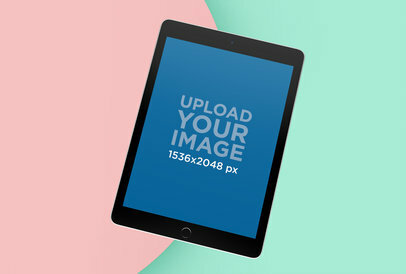 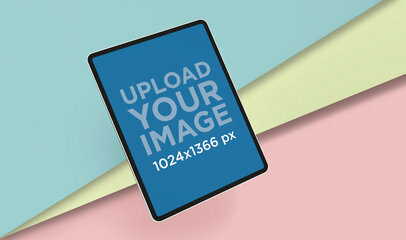 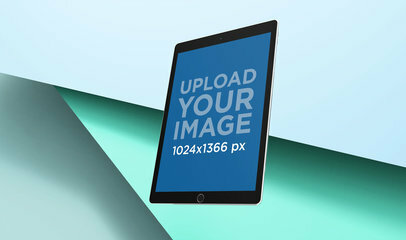 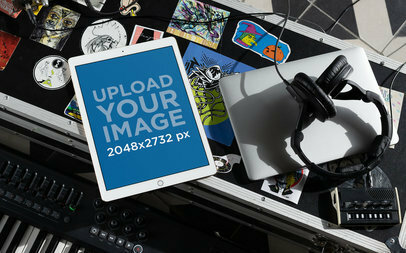 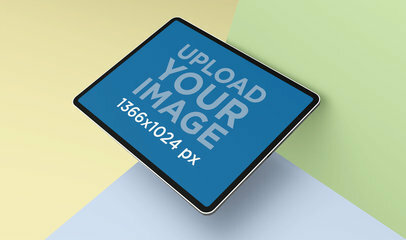 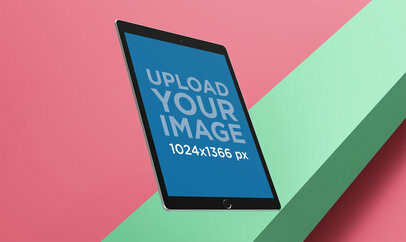 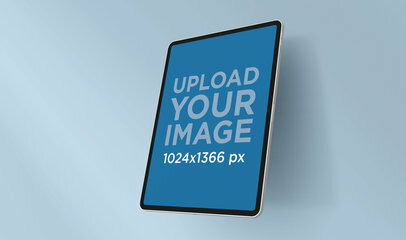 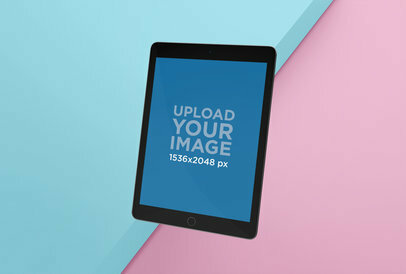 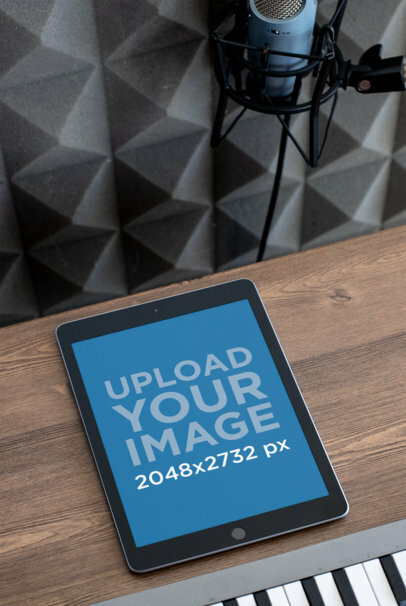 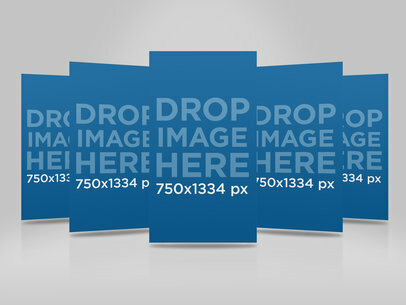 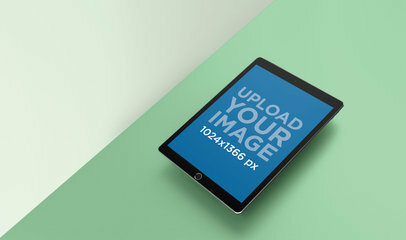 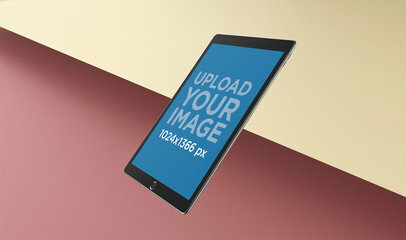 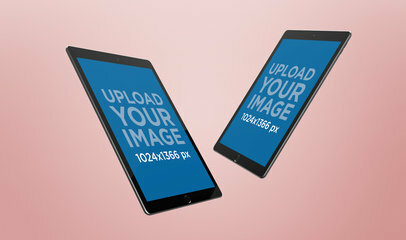 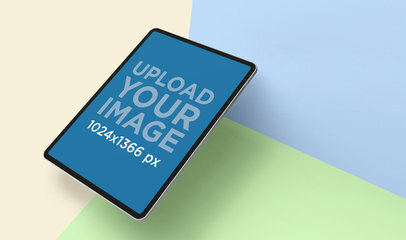 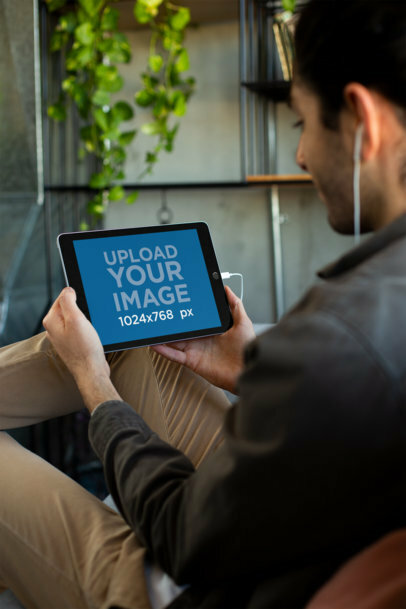 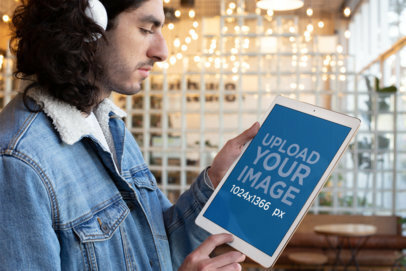 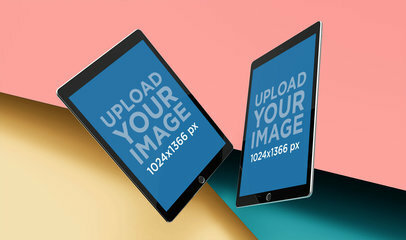 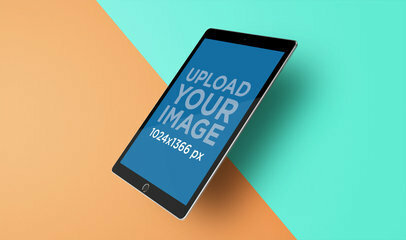 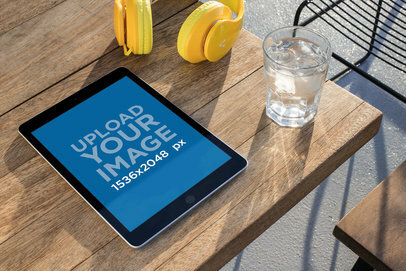 Display Your iOS App with 694 iPad Mockups! 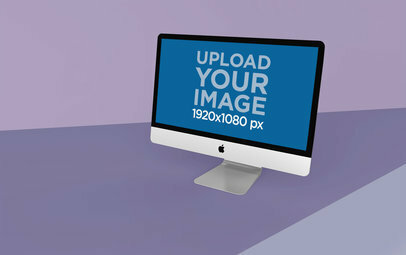 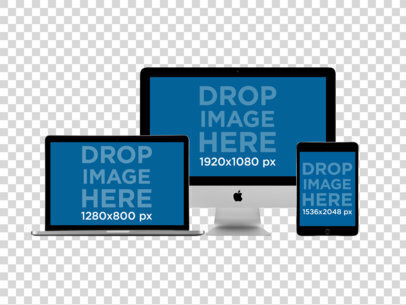 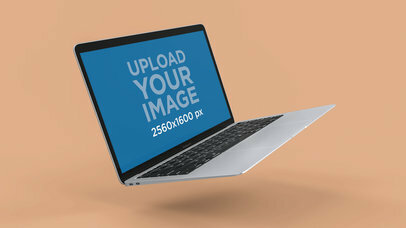 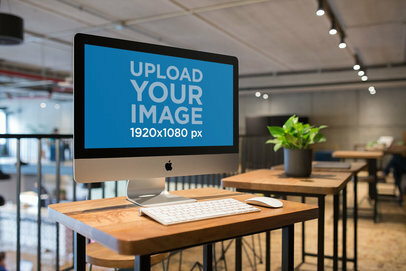 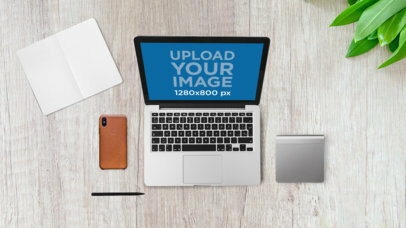 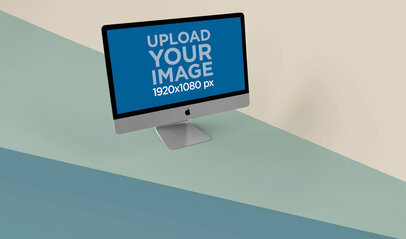 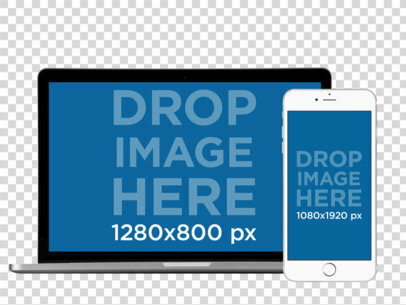 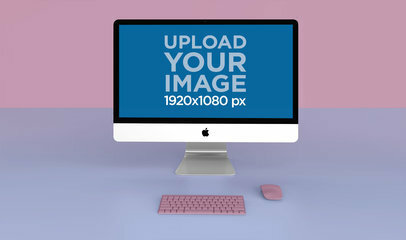 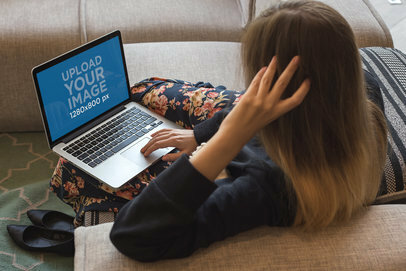 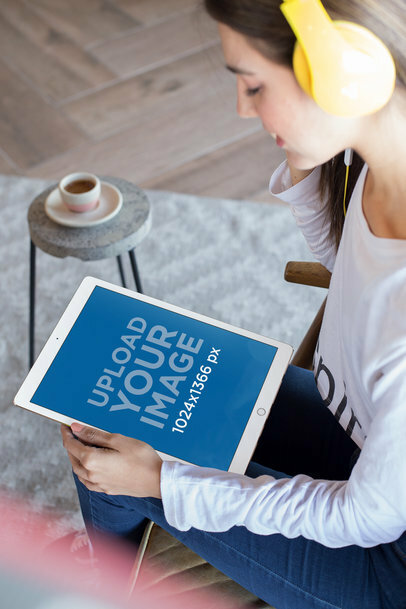 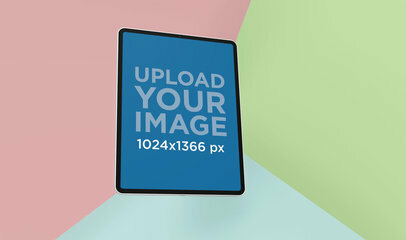 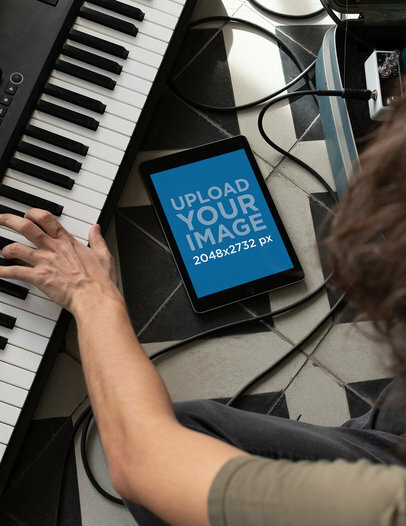 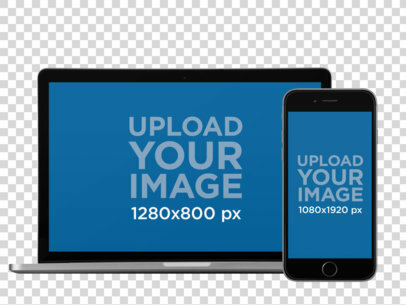 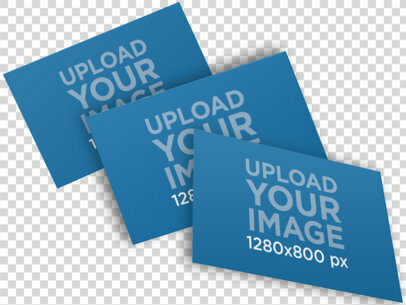 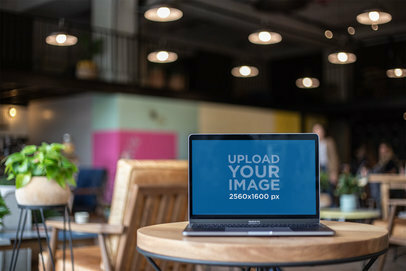 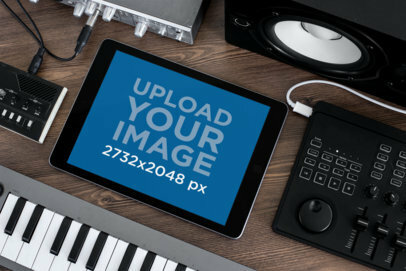 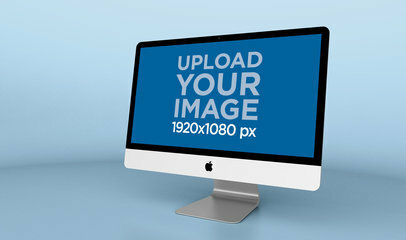 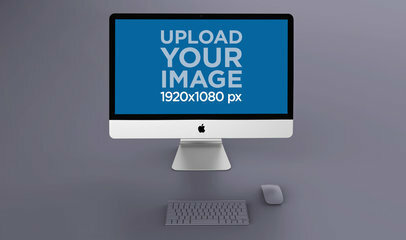 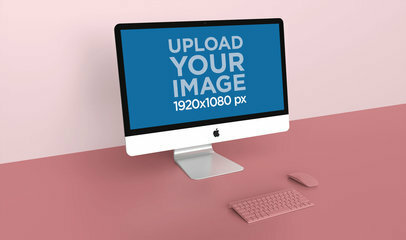 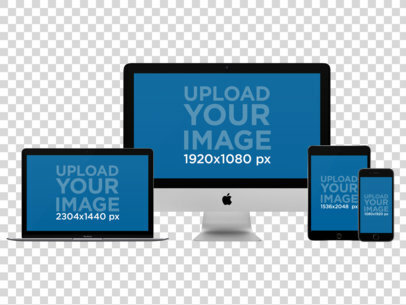 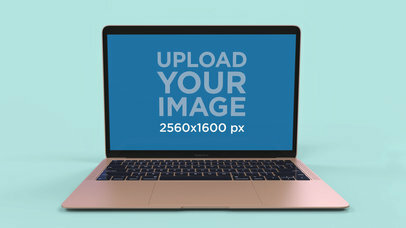 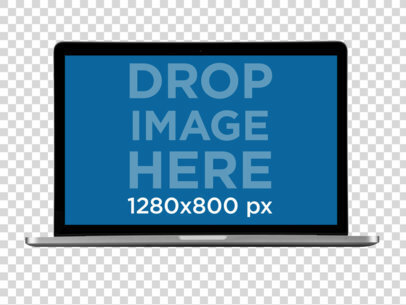 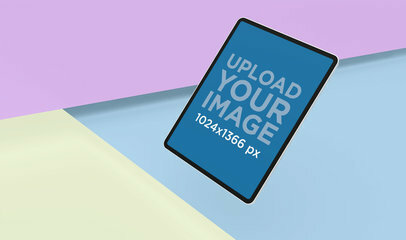 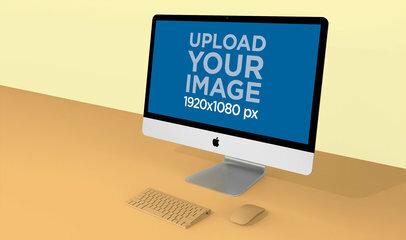 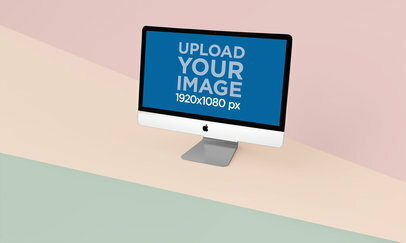 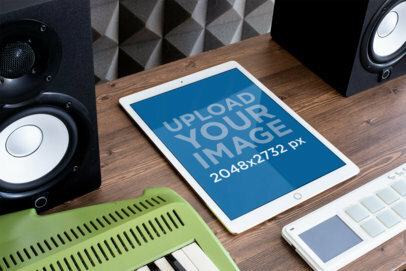 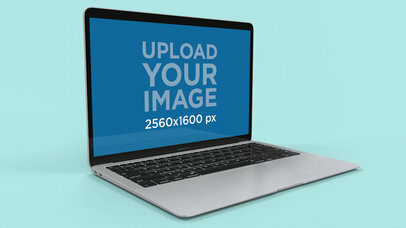 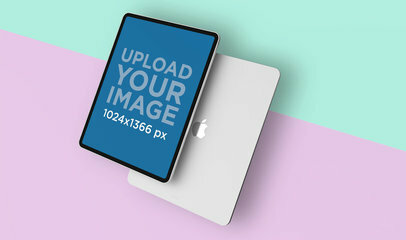 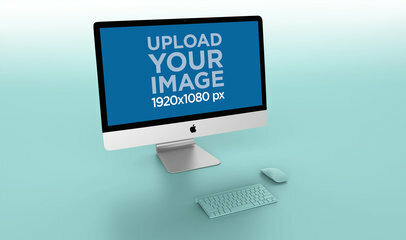 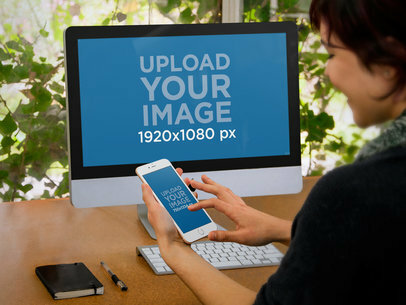 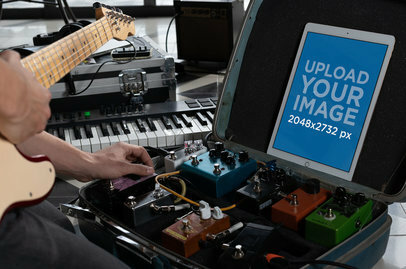 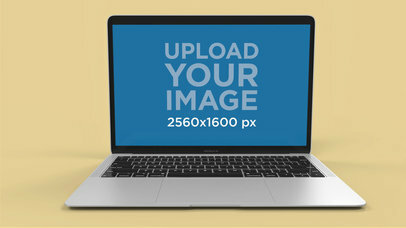 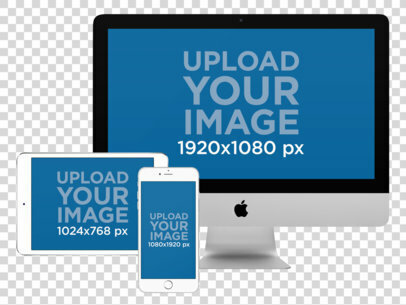 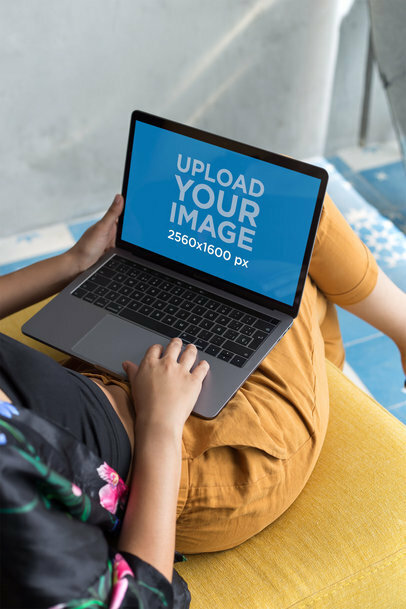 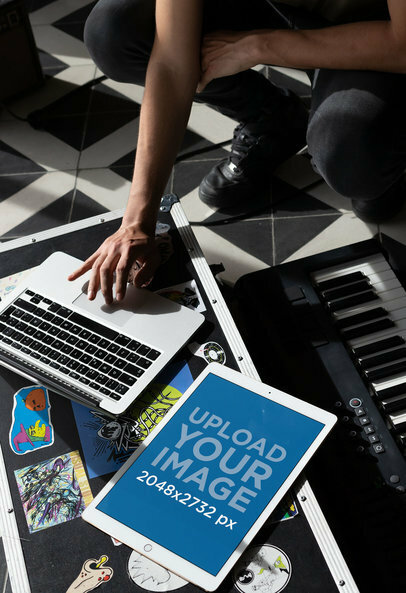 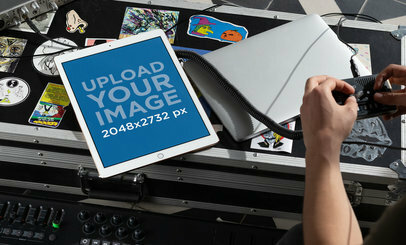 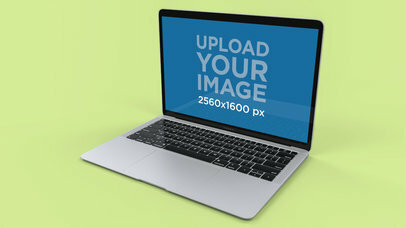 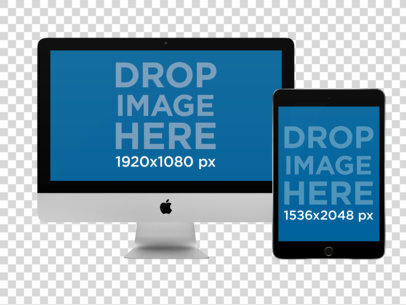 Make iPhone mockups, MacBook, or iMac Mockups! 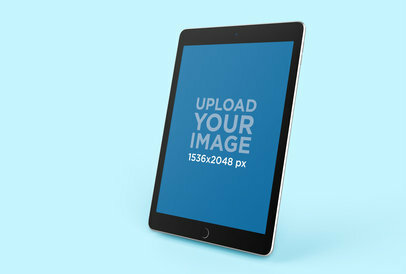 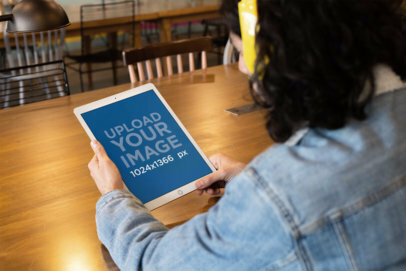 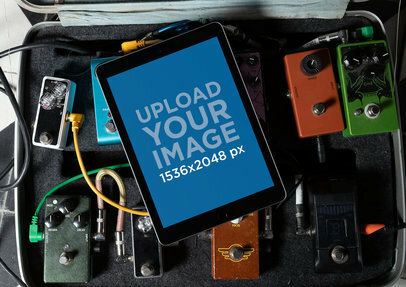 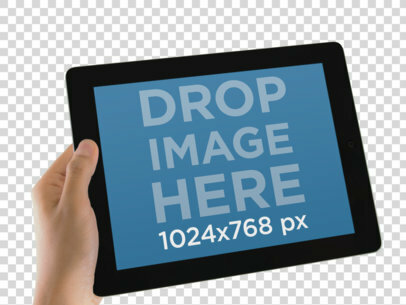 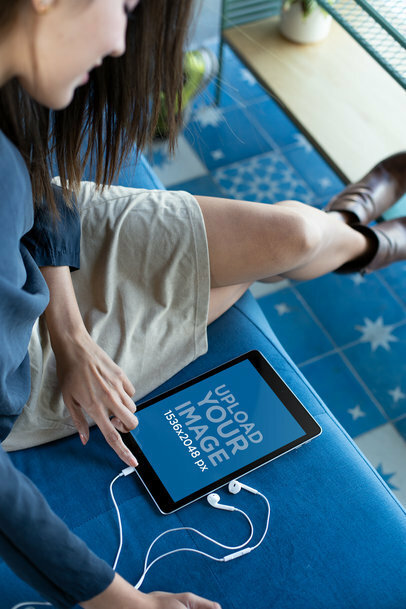 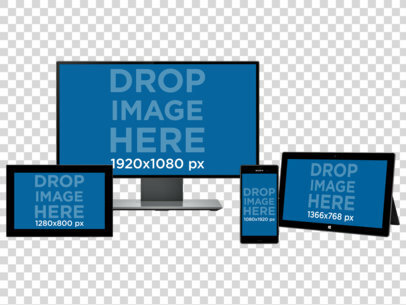 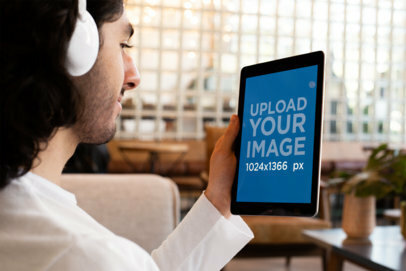 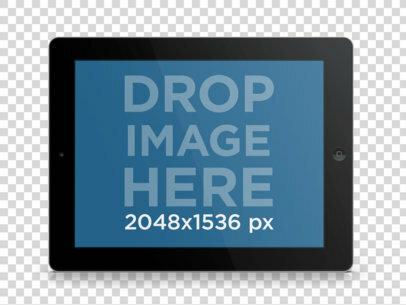 Read more about using iPad Mockups to promote your apps!